Play - You’ll play solos that sound original and authentic, and never play a boring solo again. 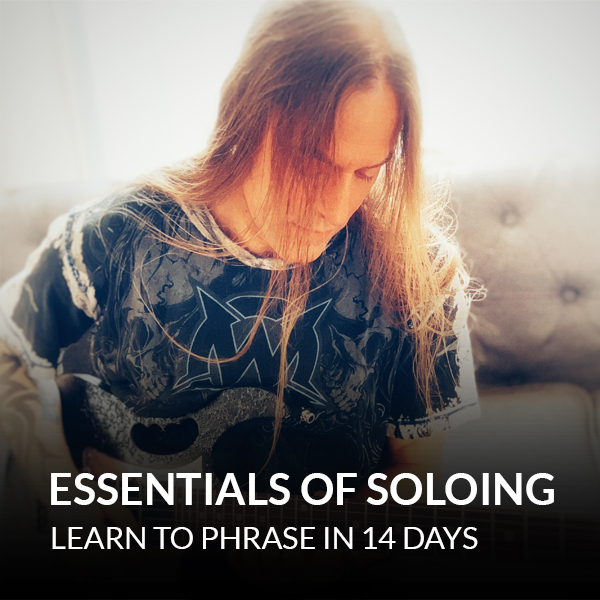 Discover how phrasing keeps your playing from sounding repetitive and robotic. Which means, your solos will sound unique and personal. 1 must-know secret that will help you clear your mind, which means you’ll be able to relax and enjoy playing music. 3 important “vocal” techniques you need to be comfortable with, so you can create effective phrases that sound authentic. 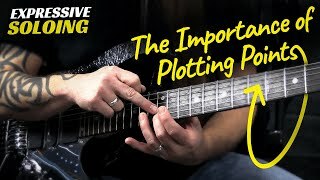 3 important listening exercises that help you understand phrasing and melody. So you can hear how the guitar and voice reflect each other. How to avoid over thinking and focus on listening and feeling the music (HINT: don’t focus too much on the playing part). 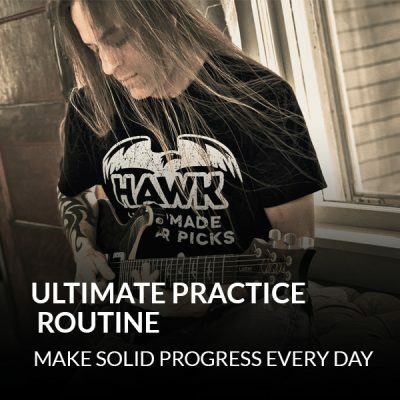 You’ll also get a breakdown of awesome songs from guitarists like Jeff Beck, Gary Moore and Joe Satriani, and discover what makes them so amazing. 1 easy way to jumpstart your creativity by using your fingers to search for ideas. So you never get “stuck” when you’re trying to solo. 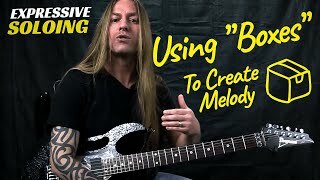 1 must-know note chasing technique, so you can create awesome licks on-the-fly, over any song. How a guitar lick is like a “box,” and how to make the “box” bigger. 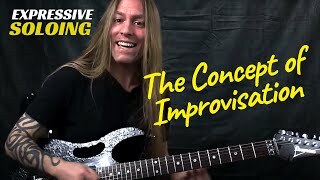 Which means, you’ll expand and improve licks as you improvise. Great course. Added a completely new way of really listening to solos and how they are put together. Thanks Steve. So far it's cool. but I haven't had time to finish it. Another great course as always thanks Steve !!!! He simplifies what seems almost impossible to do. 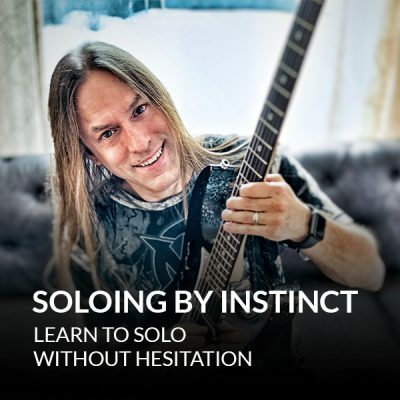 He gives us the confidence to create solos ourselves. Thanks again Steve!